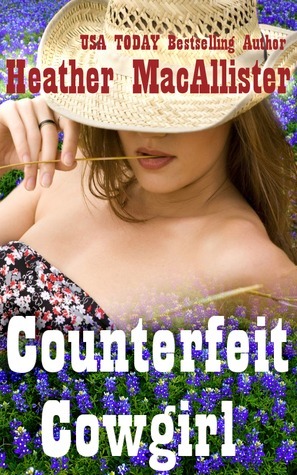 Counterfeit Cowgirl will be part of Friday's mega sale. Michelle Knowlden has listed the books and their links on her blog. To Celebrate My Dad’s Birthday: April 4th 99c Special on 20 Books | Michelle Knowlden writes…. It's the 9th of the month and that means one of my backlist books is 99¢ for the day. 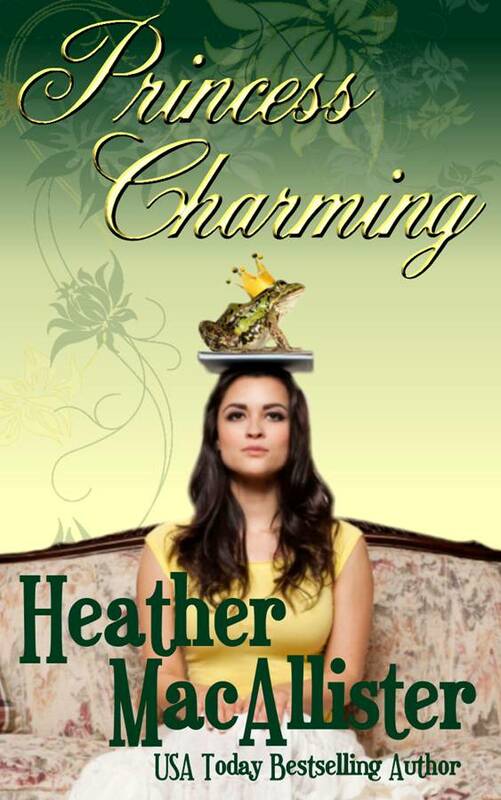 In PRINCESS CHARMING, a destitute Southern Belle teaches etiquette to a group of engineers. Download it for 99¢ today! 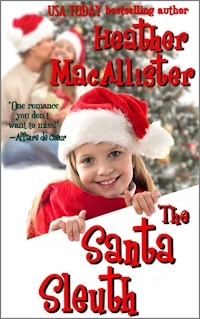 It's the 9th of the month and that means one of my ebooks is 99¢ for the day. Until midnight, you can download UNDERCOVER LOVER, my paparazzi romance, for 99¢ at Amazon and Barnes and Noble.